$35.00 CLEANING FEE UP FRONT, REFUNDED IF BROUGHT BACK CLEAN. NO EXCEPTIONS. * Sales tax and other fees are not shown in this price estimate. 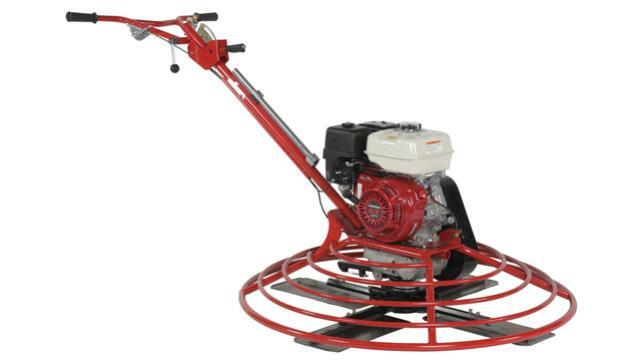 * Please call us with any questions regarding our concrete trowel 24 inch rentals in the Sikeston, Missouri area, including Charleston, New Madrid, and Poplar Bluff, MO.